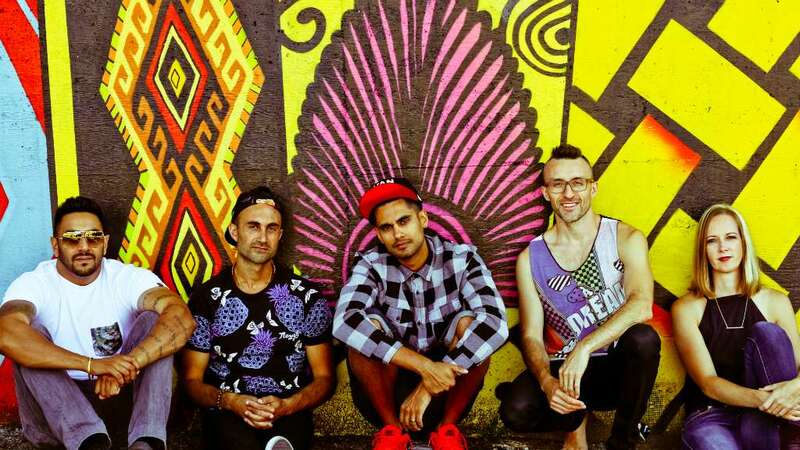 We are super excited to announce that Canada’s Delhi 2 Dublin will bring their energetic live show back to the UK this summer, on a tour produced and managed by Asian Arts Agency. Described by one magazine as the ‘United Nations of Rock n’ Roll’, the last 10 years of touring have seen Delhi 2 Dublin become one of Canada’s most buzzed-about bands. Fusing their Celtic and Bhangra roots with dance beats, dub, reggae, rock and electronica, these guys (and gal) put on one hell of a show. This will be the first time the band have toured in the UK since 2013 and we have lined up a number of exciting dates for them this summer at venues and festivals. Visit the Delhi 2 Dublin event page for more information and tour dates.